The President of the United States is always on the move. 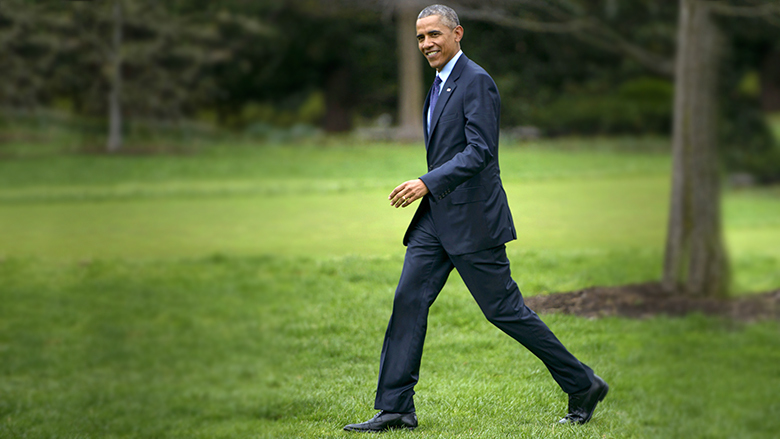 Chances are, the commander-in-chief is wearing shoes made by Johnston & Murphy. The 165-year-old company has been hand-making shoes for American presidents, starting with President Millard Fillmore in the mid-19th century. "We certainly are prepared for that," said Jon Caplan, CEO of Johnston & Murphy. "I think a mid heel would be perfect...that would be the most comfortable." Women's footwear isn't exactly Johnston & Murphy's forte. The Nashville-based company only started making women's shoes in 2008, 158 years after the company was founded. 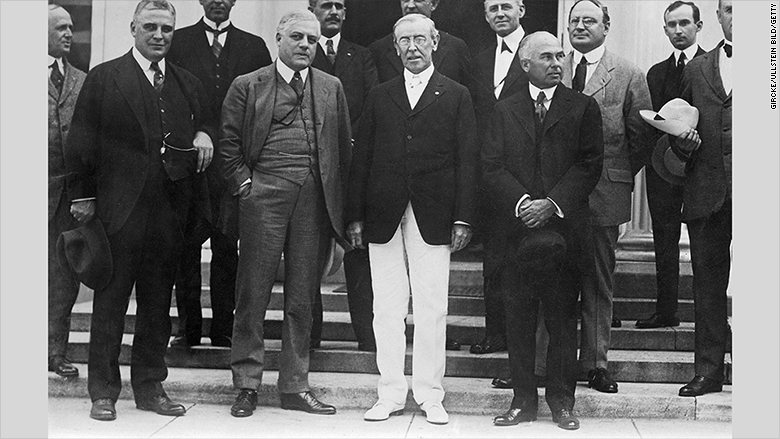 President Woodrow Wilson liked to wear white shoes and J&M made one for him, much like the one in this photo. Over the years, the shoes often showcased the style of different presidents. Woodrow Wilson wore a pair of white buck skin shoes to go with his "linen suits and stylish hats," Jones pointed out. President Grant requested a pair of riding boots, and President Ford opted for loafers with tassels. President Clinton received 'blue suede shoes' to honor his love of jazz. President Obama asked for a more modern black dress shoe. "He wanted what we call a run off toe, one that's a little more tapered, a little less classic," said Caplan. 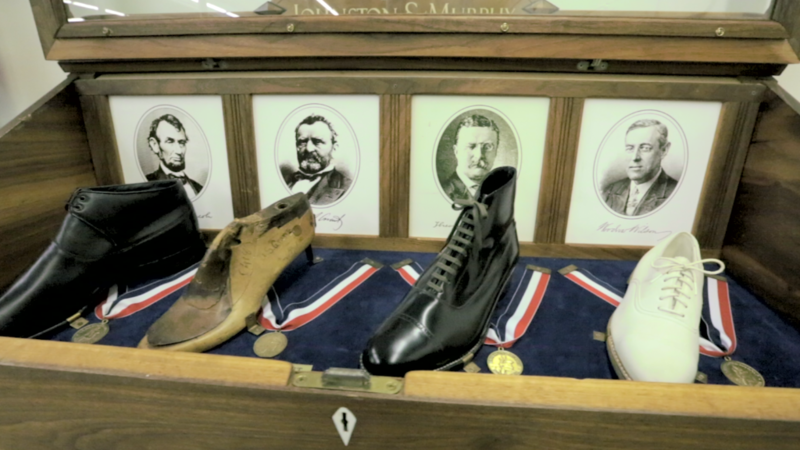 Obama also received shoes based on the ankle boots Johnston & Murphy made for President Lincoln in 1861. President Johnston and Nixon wore their Johnston & Murphy shoes so much, they sent them back to be resoled and refurbished. While every president since Fillmore has worn a Johnston & Murphy shoe, some were more involved in the design than others. Until a few decades ago, the designers would take actual measurements of the President's feet to create custom shoes, according to Jason Jones, the company's vice president of design and development. 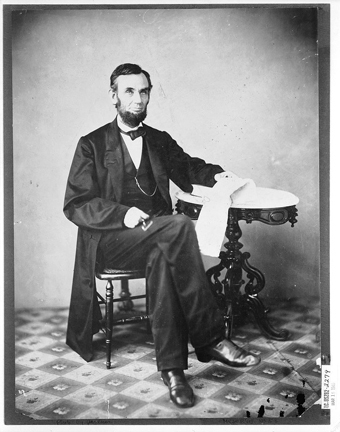 President Lincoln had the largest feet among presidents. More recently, the president has traced his foot on a white paper, or just given his shoe size. In 1877, President Rutherford B. Hayes' had a size 7 foot -- the smallest of the presidents. More recently, George Bush measured a size 10, Obama a 12, and President Clinton a size 13. President Abraham Lincoln had the largest foot of all the presidents: size 14. The company was founded in 1850 by William Dudley, a shoemaker from England, who opened the business under the name "The William J. Dudley Shoe Company" in Newark, NJ. So how did the name of the company change? Dudley brought on a partner James Johnston to help grow the business. And after Dudley died in 1881, Johnston brought on a new partner, William Murphy. Together they renamed the company as it is known today. Dudley originally made the store's first shoes in his basement, but soon gained recognition as a master craftsman and offered to make shoes for President Fillmore. Fillmore accepted, and "the rest has been history," said Caplan. Come November 2016, Johnston & Murphy may have the chance to make history again. A woman could walk in the president's shoes.